Question: How do you stay the top of mind PREFERENCE…Not just the top of mind Realtor®? Are you doing all 10 Below? You've heard stories in your office regarding a friend of an agent working with a different agent and your Realtor® colleague discovered their friend used another agent to sell and purchase another home. Or, perhaps you found out through the grapevine one of your old time clients went with another Realtor® this time around. How many people know multiple Realtors? 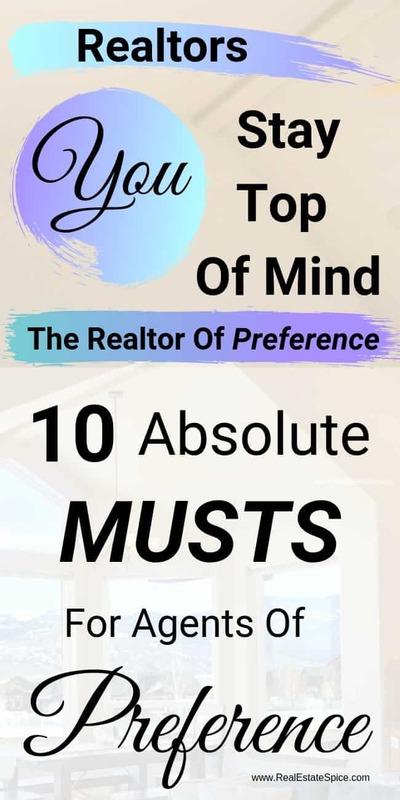 You may be top of mind when it comes to real estate but how do you ensure YOU ARE THE TOP OF MIND PREFERENCE? There's a distinction here. A very important distinction. It's a very important distinction. Julie's Aunt, Stephanie, comes to mind immediately when Julie thinks of a Realtor. Stephanie's been in Real Estate for 20+ years. But, does she really want Stephanie to represent her? No. Stephanie finds out that her Niece Jane sold her home last month and bought a newer, larger home that suits her family better…and she used another Realtor. 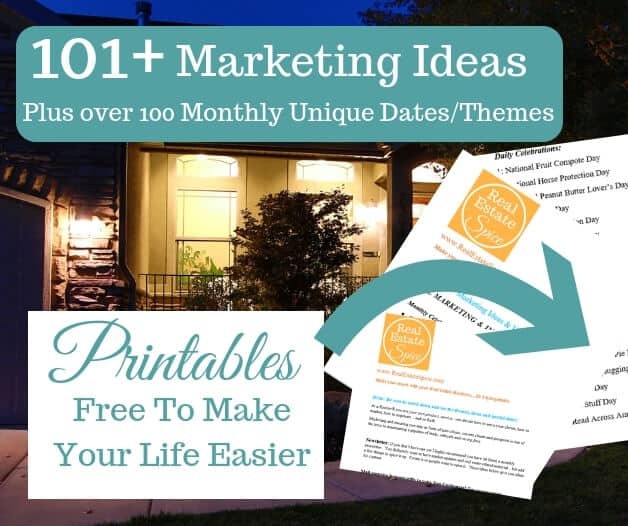 Exclusive For Realtors: 101+ MARKETING STRATGIES FOR 2019 and UNIQUE MONTHLY THEMES & SPECIAL DATES ****Receive new updated ones too. Print, Save, Edit. People offer to PAY FOR THIS they said it's that good. Hundreds of reviews on how helpful this is. No more looking for ideas! SAVE TIME. Success! 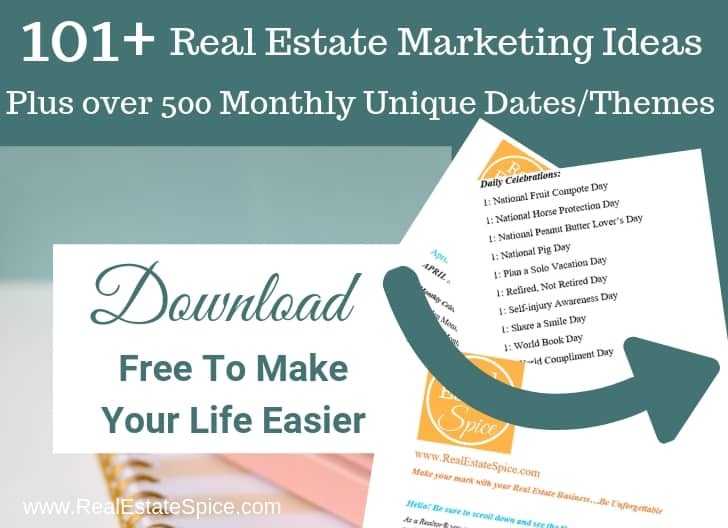 Now check your email to receive your 101+ Realtor Marketing Strategies for 2019 and Unique Theme Months and Special Dates. Spice up your Business...Don't forget! I can't tell you how many countless times I've referenced the REPC to protect my client during a real estate transaction with an agent on the opposite side of the transaction. I'll share one incident with you. I distinctly remember this because I was flat on my back laying down on an ice pack after being with clients and meetings all day long. I had injured my back and standing and sitting all day long was excruciating on my back and I'd have to lay flat and rest it on ice at times. It was about 5:40 pm and I get a call from the buyer's agent on one of my listings in which we were UC (under contract.) She shared she had her buyer's lender on the line (who was also her preferred lender) and they needed to either extend or cancel the contract based on the finance/appraisal deadline. That day was the finance/appraisal deadline and it was past 5:00 pm. The earnest money was hard (at least on the finance/appraisal deadline). And you know once we're past the finance/appraisal deadline it's virtually impossible for the buyer to get their earnest money back. I told them we're past the deadline now. The agent (and the lender) were defiant with me and told me no…the deadline is midnight, not 5:00 pm. They started to argue with me…both of them. They were wrong and I knew this. I didn't have my computer with me since I was laying flat on my back on ice. But, I told them to hold on while I walked over to my home office, opened the REPC on my computer, told the agent to get her REPC and I directed her to the line item number and waited while she read the exact verbiage regarding the deadline times which states 5:00 PM (MST) on the REPC that my board uses and the one we used in this transaction. I shared with them it's been under contract with their buyer and thus hadn't been available to other potential buyers. This would put my seller at a financial disadvantage in multiple ways if the buyer cancelled at this point. I'd advise my seller to not extend the deadline and keep the earnest money hard. They didn't like it, were quite upset…but that wasn't my client's fault. Because I watch my transaction deadlines like a hawk, I know exactly how the REPC reads in regard to the deadlines, I was able to protect my client's interest and advise accordingly. This is only one instance but knowing the REPC, attending classes on it when there are changes, periodically reviewing it to freshen up has allowed me to advise my clients well, protect my clients using the REPC during transactions and answer questions correctly based on the REPC. Knowing the real estate purchase contract ensures you do all you can to protect your client and you can advise your client accordingly during further negotiations in the transaction. This is your client's protection: THE REPC. If you don't know the real estate purchase contract you risk jeopardizing your client's earnest money by not advising them correctly, missing key parts when presenting an offer or accepting an offer, missing key parts during negotiations (what is part of the sale vs. not part of the home sale) and many more things. Almost all boards offer REPC classes (and other contract classes). I recommend you attend those in person. The instructor typically offers examples in class to help you understand (and retain) the concepts, to help you understand the verbiage in the contract and key parts to the contract that you really need to know. When attending in person you can also get your questions answered immediately and learn from others' questions too. Whenever there's a change in the REPC attend a class on the changes. This is invaluable. You can read about the changes but attending a class will help you retain the information on the changes. All professionals have a presence online. Make yours a STRONG PRESENCE WITH AN OUTSTANDING WEBSITE. Have your own helpful and strategic Realtor® website that provides value to sellers, buyers, homeowners and establishes you as THE LOCAL REAL ESTATE RESOURCE AND PROFESSIONAL. Have your website work FOR YOU. I use and highly recommend THIS COMPANY for the features they offer, ability to brand yourself, capture leads and the price. • Ensure your Realtor website has a user friendly home search feature. • People should have the ability to save their favorite active homes for sale, can ask for a showing on a home, can send a message directly to you from your site. • Ensure people can receive a CMA (cost market analysis) on your site and request one from you. Your Realtor website should highlight YOU AS the knowledgeable real estate professional and be a resource for your sphere. It's your professional ‘store' in which your sphere can utilize the tools and information you offer to help them. A good site can also serve as an excellent CRM, allows you to see activity on your site and potential sellers and buyers…it should work FOR YOU and make your professional life easier. For a reasonably priced website that offers all the features above (and more) and I use this company, check them out here (they have a 30 day free trial too). Show your knowledge of your market, the trends and offer tips and resources to potential sellers and buyers by sending a newsletter that your sphere will love and highlights you as the knowledgeable Realtor. 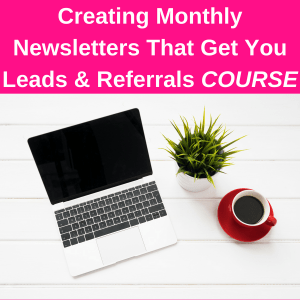 **Learn how to create an interesting newsletter that'll be a hit with your sphere and will get you leads, referrals and will help you stay the top of mind PREFERENCE. Highlight local events, businesses, merchants…make it interesting so they'll want to read it! Include a testimonial in your newsletters. Be valuable to your sphere by offering helpful information to homeowners and potential buyers and sellers. Someone recently wrote that her newsletter has become an instant hit within her sphere. Check out how to create strategic newsletter that your sphere WILL LOVE and be the top of mind preference when it comes to anyone needing or referring a Realtor®. Click HERE to learn more. You can be in front of hundreds of people at one time and let them see you as the incredible, knowledgeable, professional YOU ARE! A SIMPLE monthly newsletter can make you thousands of dollars if done right. 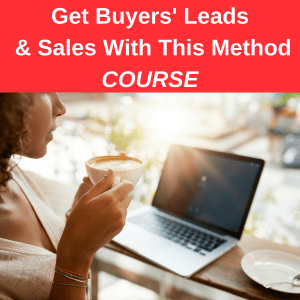 Learn how to create 'triggers' within a newsletter to see what buyers/sellers are hot leads. 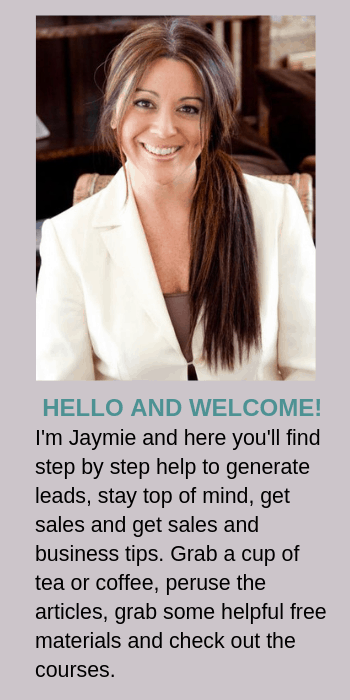 Create your monthly newsletter so people Want To Open Them and See you as Their Professional Real Estate Advisor. Success! We will keep you posted on the newsletter course. You're a leader. Your clients and team members pick up on your energy. It's up to you to guide your clients and team members in a cool, calm and clear way. Stay professional and clear headed with everyone you encounter. I've had times when dealing with agents and the agents get very emotional. It hurts their client, their reputation and leaves an indelible (in a negative way) impression on people doing business with them. You may receive lower offers on your listings. Don't get emotional. You may not be able to come to an agreement on a property in which your buyer placed an offer. Don't get emotional. Deals can start going south. Keep a clear head, move through problems and if it's not something that can be solved…move on. Don't get emotional. Don't take anything personally and remember…it's not about you. Get rid of your ego (or keep it in check!). People will remember you for the leader you are (or are not). How do you/did you handle situations? How do you/did you interact with others? → Realtor Income Goal Planner (FREE): Start Anytime/Full Year! Many situations come up in this business. When you're able to stay calm you can problem solve much easier. How do you keep your calm on in this business? People will remember how calm and steady you were/are. It's a vulnerable time for our clients…be the rock, stay steady, don't buy into your clients' emotions and don't let their emotions unsteady you. They'll appreciate and remember you for it! Your team is your preferred title company/ies, your lenders, your real estate photographers, your home inspector/s, your transaction coordinator and anyone else who assists you and your clients through the real estate transaction. They are a representation of you. They need to offer the same attention to detail, the same service to your clients and the same approach with your clients as you. Any breakdown in these areas can cost money, problems, dissatisfaction and ultimately reflects on you. Keep your eye on your team and if there are repeated mistakes Let Them Go. This is your business, you are the brand…Your Team Is A Reflection Of You. 7. listen well. listen more than you talk. Listen and stop talking. There's a lot to be learned if you listen fully. What are your clients' objectives (or potential client?) Perhaps they're not a good fit for you. Listen to their objectives, what they want to accomplish and if they're not a good fit for you let them go. Listen to members of your team. Listen to the other agent on the opposite side of the transaction. Ask good questions and then listen. You'll learn a lot. Continue listening to your clients' during the transaction. Be quiet and listen. Listening well is a form of respect. Listen well. By listening well you learn what's most important for your clients, you'll be able to help them meet their objectives and move through successful transactions for your clients! They'll remember this and refer you! Have a strategic Realtor® newsletter that WOWS them. It makes an impression and provides valuable and helpful information, not only in real estate, but also other areas too. 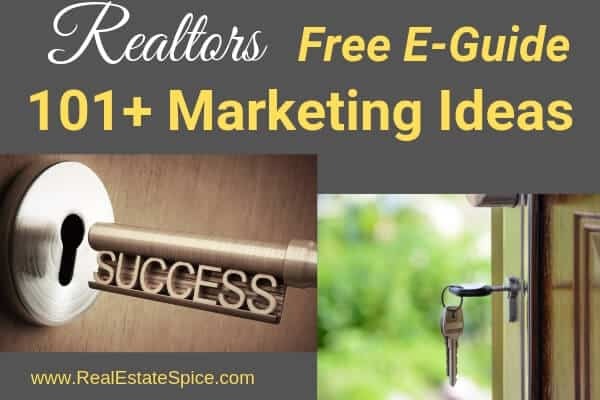 It offers helpful tips for homeowners (home maintenance, home help), you share your knowledge on the local real estate market, offer tips for sellers and buyers and share local events happening. Keep it interesting and helpful…your sphere will remember and appreciate you for it. Don't just send your listings and open houses. That's about YOU. Provide helpful resources for your sphere. Social Media and Offering regular CMA's will help you stay top of mind. 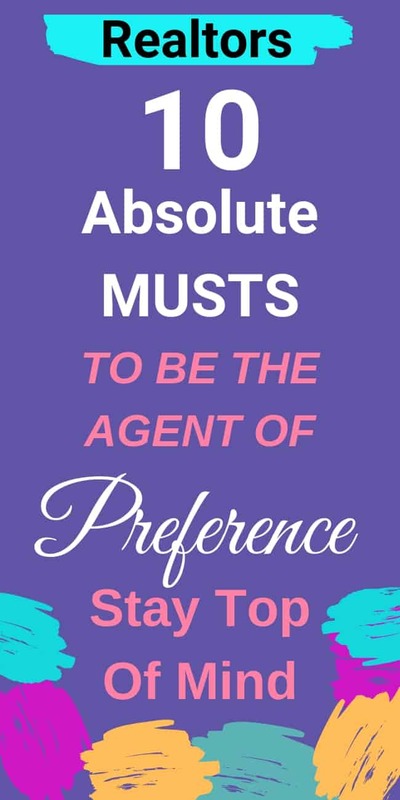 Give them a reason for you to be the top of mind Realtor® of PREFERENCE. This is not only with your clients, potential clients but also when engaging with other agents and members of your team. It includes anyone you touch and interact with in your real estate transactions. One of the biggest complaints and the number one reason people said they did not go back to a prior agent they used or stopped using the one they had was a delayed response from their Realtor and/or lack of good communication from their Realtor. Be the clear, communicative responsive professional (and your team needs to be to) and you'll win over your sphere and earn their trust and respect. In business and real estate we're always dealing with various issues, unknowns come up (something shows up in the inspection in which your buyer or seller did not know) and any other myriad of things can arise. Think clearly when problems arise. Don't give up. What are potential solutions to the problem? Who can you enlist to help you move through problems if needed? Have a team of people in which you can ask for help. This can be one or all of the following: Your team, a real estate group (or groups) in which you belong (we have a strong facebook group in my area and the agents are very quick to help out, offer excellent and reliable go to professionals (ie plumbers, electricians, lenders, etc)., another business colleague you trust, a mentor, your broker. A strong real estate business support group can help you move mountains! What other things do you do to ensure you're the TOP OF MIND PREFERENCE?